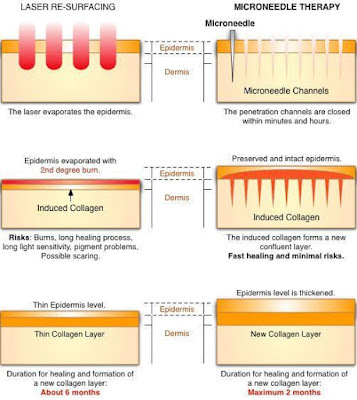 Microneedling is a minimally invasive treatment that induces a controlled injury to the dermal and epidermal junction in the skin. 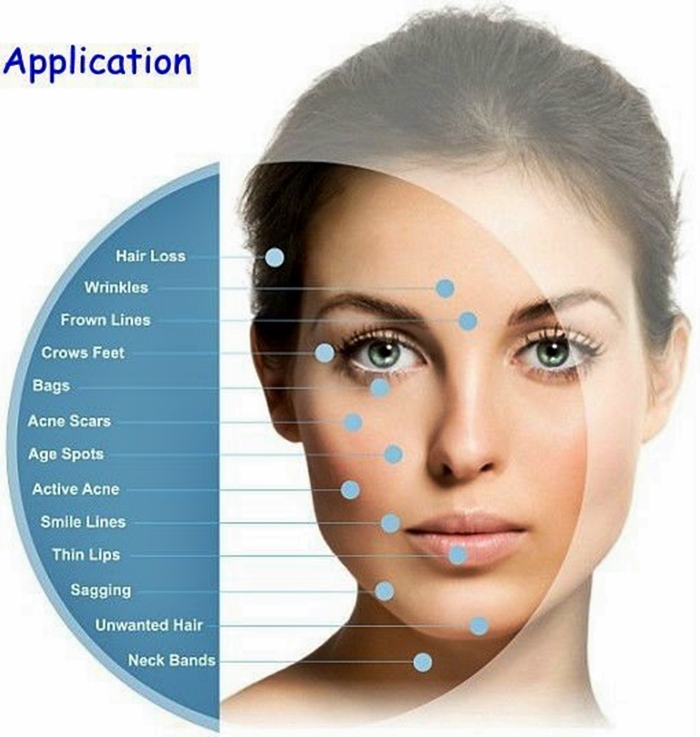 The goal of this treatment is to remove skin imperfections and promote collagen and elastin growth. • Scars: C-Section, burn scars, acne scars. Prior to the treatment a numbing agent is applied to the area being treated. Most clients report feeling little to no pain. This depends on the areas you want to treat and what you are trying to achieve. Generally clients need about 3-6 treatments for maximum results. Those looking to treat deep wrinkles, stretch marks, advanced sun damage, or scarring may need 6 or more treatments. 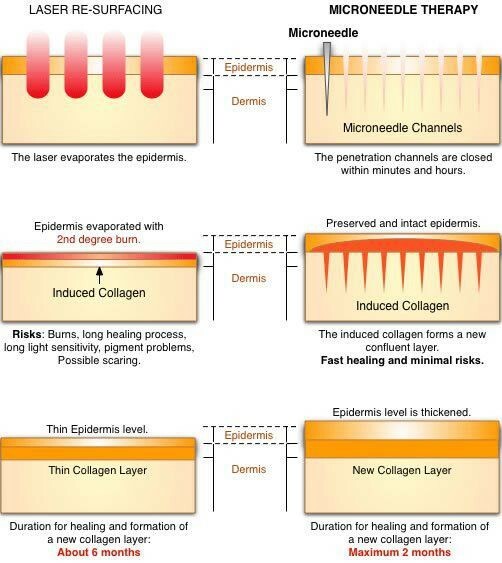 For the safety of your skin the treatments are spaced out about one month apart from each other. Because the process causes less damage than some other treatment options like dermal rolling or lasers, the healing process is quicker and in many cases more successful. Post-treatment you may be red or pink, almost as if you got sunburn, however in a few days your skin should heal.